Lumber Liquidators and composite wood: What's missing from this story? As we pass the one-year anniversary of the airing of CBS’ 60 Minutes report on Lumber Liquidators’ Chinese-made laminate flooring, it is worth pausing to reflect on the implications of this story for the North American composite wood industry and those that rely on it to make the products we all use in our homes and businesses. On March 1, 2015, 60 Minutes reported that Lumber Liquidators’ Chinese-made flooring not only exceeded California’s strict formaldehyde emissions levels based on third-party testing, but video footage also suggested that the laminate flooring was improperly labeled as compliant. What was also reported, but not spotlighted, was that 60 Minutes had tested U.S.-made laminate flooring products as well and all reportedly complied with California Air Resources Board’s (CARB) regulatory requirements. Fast forward to the most recent mainstream media coverage, which has focused on the Center for Disease Control’s (CDC) revised risk assessment of tested Lumber Liquidators’ Chinese-made laminate flooring. In contrast to the initial reporting on this issue, media coverage is no longer distinguishing between CARB-compliant and non-compliant product, which has the effect of tarnishing all composite wood products, regardless of performance. This may in part be due to the fact that the CDC has included in its initial report recommendations that fail to distinguish compliant and non-compliant product, and instead make sweeping generalizations calling on consumers to avoid all composite wood products made with formaldehyde-based resins. Equally likely, it reflects modern day reporting, which often oversimplifies issues in order to make the headlines more eye-catching, but in doing so fails to represent the issue as accurately as possible. 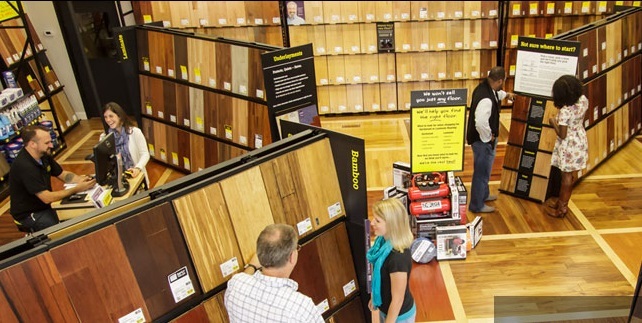 In addition to laminate flooring, composite panels are used in a wide variety of products, including cabinetry, furniture and retail displays. Photo courtesy of Panel Processing Inc.
We at the Composite Panel Association (CPA) will certainly be working with the CDC to encourage the agency to better clarify their recommendations and to properly note the distinctions between compliant and non-compliant materials. 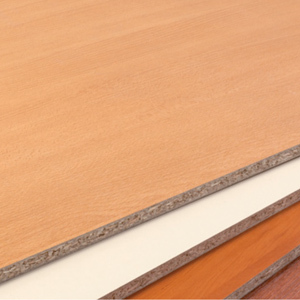 In looking at the reported testing results, the formaldehyde emissions from the Chinese-made laminate flooring were higher than would be expected from laminate flooring using CARB-compliant medium density fiberboard (MDF). 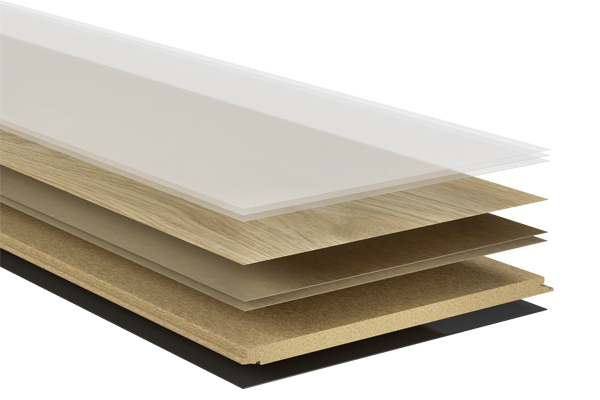 The regulatory limit for thin MDF substrate is 0.13 ppm. 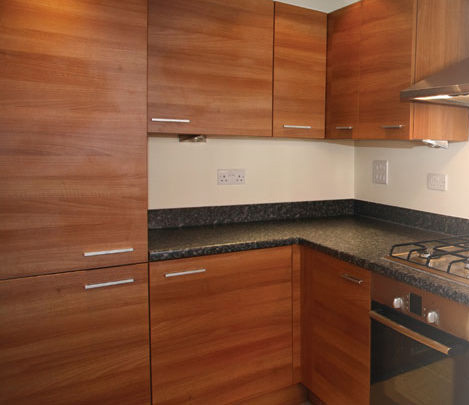 It has been well documented that once a laminate is applied to raw MDF board, one can typically expect an 80-95+% reduction in emissions due to barrier effect. Taking this into account, laminate flooring made with compliant MDF board should have emissions in the neighborhood of 0.01-0.05 ppm, which is well below the threshold for any potential health effects as determined by the World Health Organization. It is also well below the reported emissions for the Lumber Liquidators’ Chinese-made laminate flooring. The media coverage has also failed to note the important contributions that the North American composite wood industry has made to addressing formaldehyde emissions. For over 30 years, CPA and its members have been working voluntarily and directly with the California and U.S. federal governments to reduce formaldehyde emissions from the binder systems used in composite panels. The results in North America have been noteworthy, with our industry having served in a lead role in supporting the most stringent formaldehyde emissions controls in the world today – the CARB Phase 2 emissions limits. Our members have invested heavily in technology upgrades and internal monitoring and third-party verification systems to ensure that North American composite wood panels meet these strict guidelines. It is something we take great pride in, and it should provide consumers with the utmost confidence that our North American members take their regulatory obligations very seriously. This issue, however, goes beyond just any clarifications made to the CDC report or clarifications to mainstream media reporting. While important and worth pursuing, this should really be a call to action for EPA to finally issue its formaldehyde emissions regulation. It is a call to action to CARB to properly enforce its existing regulation. It is also a call to action to all manufacturers and users of composite wood products to demand a level regulatory playing field and methodologies that protect consumers from buying products that are not compliant. Insisting on this level playing field is in everyone’s best interest; until we do so, we will all get painted with the same broad brush. 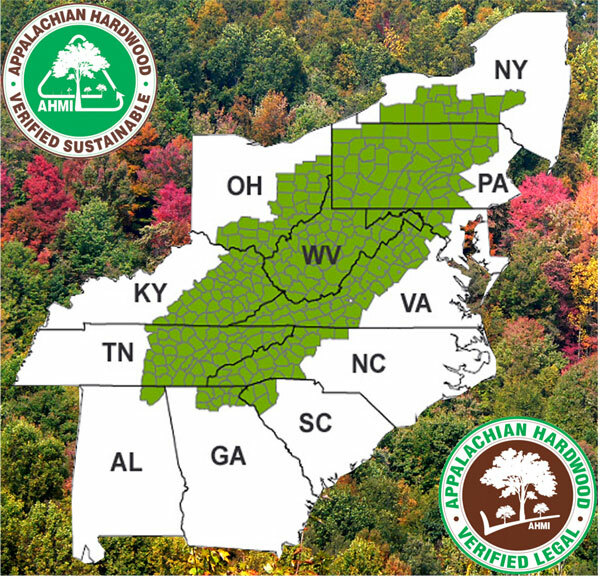 We are confident that when consumers buy laminate flooring, or any other product made with composite wood, from our North American members they are getting compliant wood-based panels as advertised. This is the story that needs to be told in the mainstream media, and it also needs to be recognized through adequate regulatory enforcement that ensures a level playing field that keeps non-compliant products out of the marketplace. We at CPA will certainly be working hard in the coming months to correct the narrative, and we would encourage all of you in the industry to do the same. Let’s insist on a level playing field and change the story. 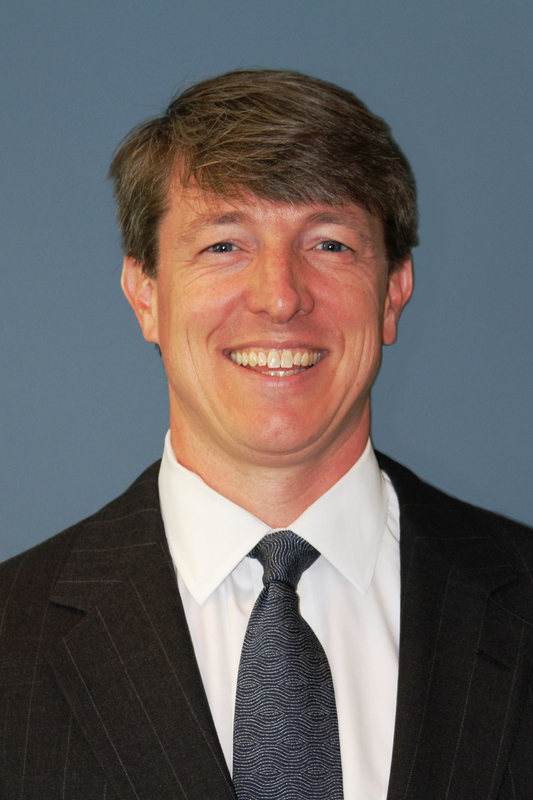 Jackson Morrill is the president of the Composite Panel Association. The CPA represents the North American composite panel and decorative surfacing industries and brings together the entire value chain affiliated with composite panels. For more information, contact (703) 724-1128 or visit www.compositepanel.org.